Maritime veterinarians are concerned about the possibility of pets ingesting cannabis now that it's become more widely available. You could call it a sign of the times. 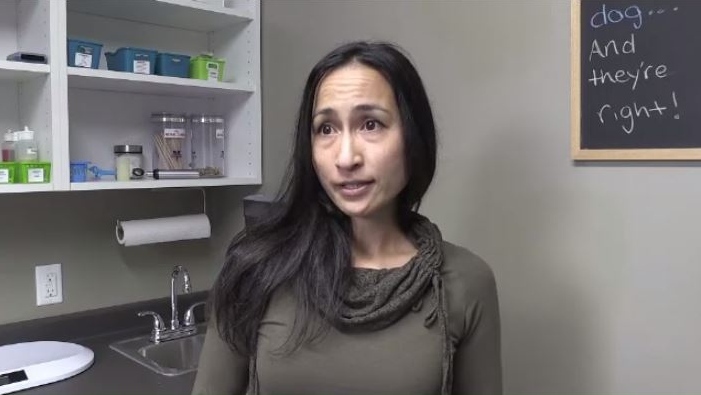 "I'm not sure whether it's because it's becoming more accepted, that might be a reason, but we're definitely seeing more cases,” said Michiko Gehrig of Kannon Animal Hospital. Some of the cases can be difficult for veterinarians to diagnose because symptoms vary from pet to pet. From lethargy, weakness, and drooling to agitation and an increased heart rate. “A lot of the diagnosis is based on the owners telling us, yeah, they ate some of our marijuana,” vet Michael Blaney says. Blaney says he’s seen the occasional case of marijuana overdose in the past. Now that it's legal, he’s bracing for an increase. 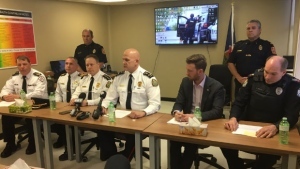 "No question, we'll see more cases of cannabis ingestion,” said Blaney. The Canadian Veterinary Medical Association says no type of cannabis is currently approved for use in animals, and that giving pot to your pet could put them in a critical medical crisis. But there is a growing interest surrounding pot-based medical treatments for pets. Currently, however, veterinarians aren't allowed to prescribe it. “There's potential that it could be safe, for sure, and I'm sure as we get more experience, as we put more research into things, that we'll see the benefits of it, but right now we don't know for sure,” said Gehrig. One thing is for sure though; to avoid a visit to the vet's office, keep your pot out of reach of your pet. Some cases can be difficult for veterinarians to diagnose because symptoms vary from pet to pet. From lethargy, weakness, and drooling to agitation and an increased heart rate. Often, a vet can make a diagnosis faster if the pet owner is honest and tells them that their pet has eaten some marijuana.